Today we finally arrived in Israel. We experienced God’s favor and traveling mercy. There were a lot of things that could have slowed us down but didn’t. 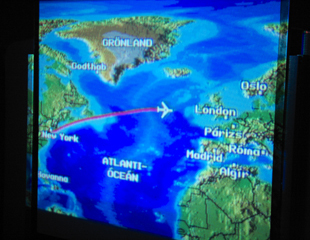 The most challenging leg of our journey was the flight from JFK airport to Budapest. The air quality and cramptness proved tested the limits of my mental facualties. We were re leaved to rendezvous with our leader David Landis at Budapest, Hungry. Though Israeli security proved easier than we anticipated, one member was briefly interigated. (we prayed whilst this was happening). After eating a cambodian dinner prepeared by a S.T.A.T. team from EMM we hiked up a very steep hill and to overlook Nazareth. It was a very sereal moment. Dave provoked in depth reflection with his questions. yo that interigated person in da group was mer, kate bender.